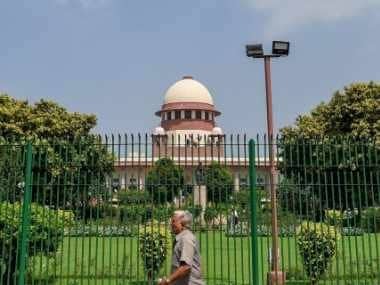 New Delhi: The Supreme Court on Monday agreed to hear the appeal of the father of a seven-year-old boy, who was found dead in a Gurugram school, seeking cancellation of anticipatory bail granted to Ryan School management officials. 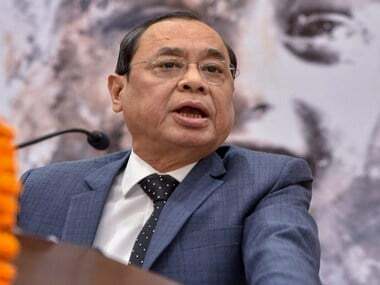 A bench of Chief Justice Dipak Misra and Justices AM Khanwilkar and DY Chandrachud agreed to hear the plea of Barun Chandra Thakur, father of the Class 2 boy, who had challenged the Punjab and Haryana High Court's order granting anticipatory bail to the Ryan International Group trustees. The apex court considered the matter after advocate Sushil Tekriwal, the counsel for the child's family, sought urgent hearing in the case. 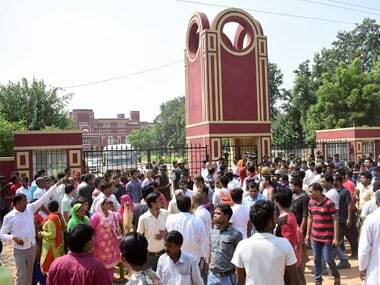 The Punjab and Haryana High Court had on 21 November granted anticipatory bail to Ryan International Group's three trustees in connection with the murder in the Gurugram school. 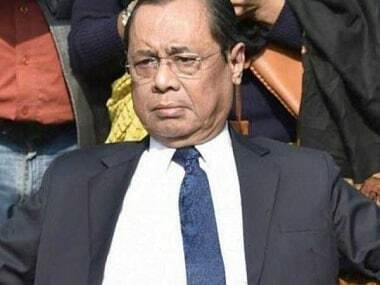 The single bench of Justice Surinder Gupta had imposed various conditions while granting bail to the group CEO, Ryan Pinto, and his parents, founding chairman Augustine Pinto and managing director Grace Pinto. The court had said that the Pintos would not try to influence the witnesses, tamper with any evidence or leave the country without permission of the court. The seven-year-old was found with his throat slit in the school washroom in Gurugram on 8 September. School bus conductor Ashok Kumar was arrested by Haryana Police in connection with the crime. However, a Gurugram civil court had granted bail to Kumar on a bond of Rs 50,000. The CBI, which took over the investigation on 22 September, apprehended a Class 11 student in connection with the killing.